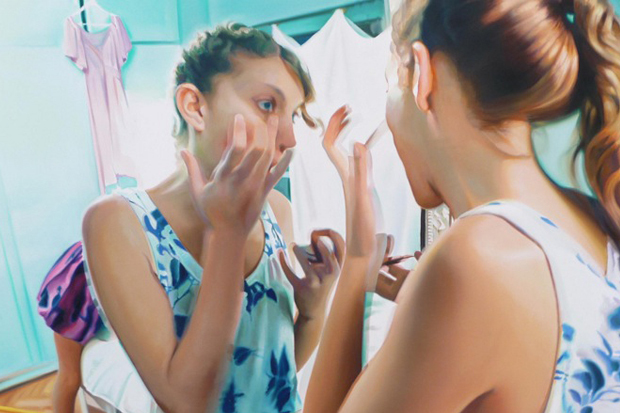 Diego Gravinese tweaks, pulls and manipulates photographs to replicate through his hyperreal oil paintings. Gravinese lends a modern spin on the highly technical art, creating something that not only intrigues but appeals. 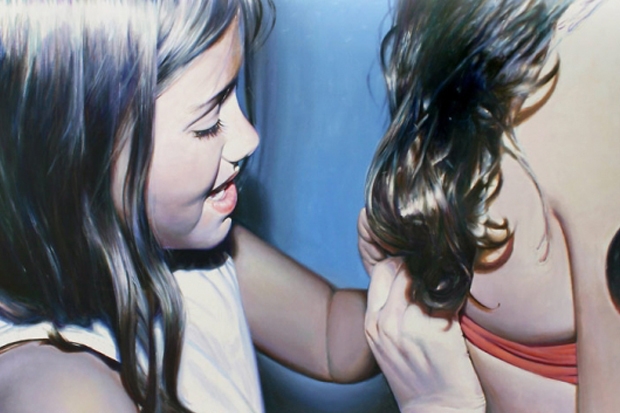 What we're trying to say is, they are so bloody good and the subject of each image entices too..